At Ecotech Office Environments, we offer a variety of services for our clients. From creation to instillation, we will help create a beautiful and unique office experience for you. Click on any of our services to see exactly how we can help you. 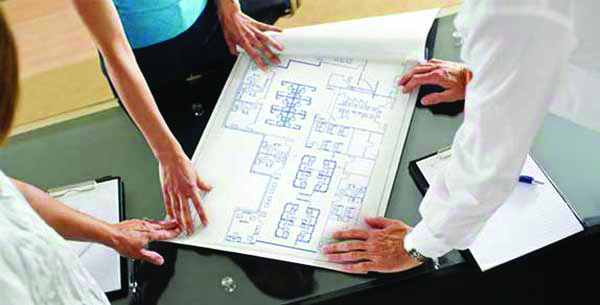 At Ecotech Office Environments, our experienced professionals will provide you with an Asset Management Program tailored to your individual and unique needs. 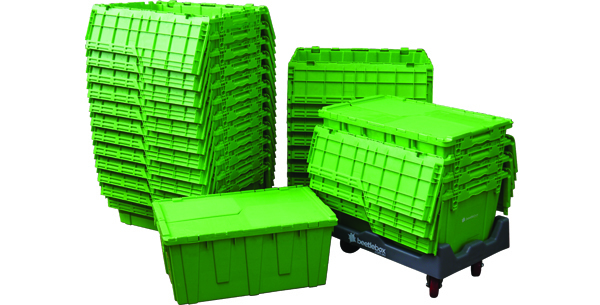 Whether you're relocating, have surplus product, or are undergoing a corporate restructuring, Ecotech can provide storage, warehousing and inventory assessment of your office furnishings. Ecotech Office Environments offers complete interior space planning and design services, including ergonomic evaluations. Whether creating a new, or reconfiguring an existing office environment; Ecotech will create a design that will best maximize your budget, while utilizing your space. Ecotech Office Environments has a nationwide network of dedicated and dependable installation crews ready to assist you in everything from reconfiguring workstations, to decommissioning a project. Ecotech has the experience and professionalism in installing office furniture and systems through our trained professionals. 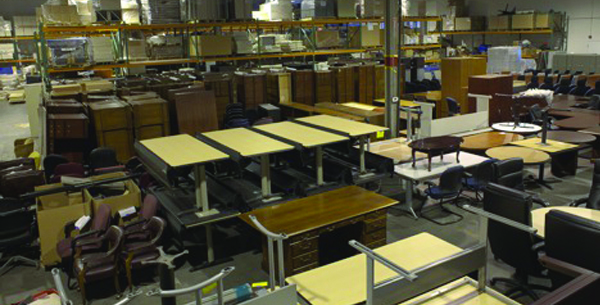 Ecotech Office Environments rents and leases top quality office furniture, for companies who need furniture temporarily or are on the move. We work in conjunction with our financial institutions to provide quick and cost effective rental and leasing options for your company.